If you are a skilled worker and are willing to immigrate to Canada, you need to be well aware of the eligibility requirements and different schemes through which you can apply for a visa. Immigration of a skilled worker to a country is mutually beneficial for both the parties. The country is benefitted by the talent addition to its economy .The skilled worker gets the benefit of exposure to better opportunities and probably a higher standard of living. Canada has both of the mentioned qualities that a skill worker aspires for. Express Entry is the system through which the country manages the applications by foreign nationals to immigrate as skilled workers. The candidates under express entry are required to take an eligible test so that they can be added in the pool of applicants. The comprehensive ranking scheme is used to score the applicants according to their age, skills, qualification and language ability. Education contains maximum of 25 marks. If you have completed your education in Canada, then you need to present degree, diploma or certificate from a secondary school or a post secondary school. If you acquired education from abroad, then an Educational Credential Assessment report is required. This report needs to be from a standard agency and must be showing that the education acquired from foreign is equal in worth as getting a certificate from Canadian educational institutions. Work experience contains maximum of 15 points. Experience of 1 year may fetch you 9 points and that of 6 years or more will secure 15 points. Age of the applicant is considered till the day the application is received in the office. It contains a maximum marks of 12.Age group of 18 to 35 is given the highest priority and thus scored 12.People of age group under 18 or above 47 are awarded zero points. After age group 18-35, the score declines with rising age. Language skills can fetch you a maximum of 28 marks. An individual’s writing, reading, listening and speaking abilities in English and French are tested. Canadian Language Benchmark (CBL)and NCLCare used as metrics for English and French respectively. It is mandatory to score minimum of CLB 7 or NCLC & in all areas of your first official language. For second official language, a minimum of CLB 5 or NCLC 5 is required. Arrangement of a full time job offer which must continue for atleast one year can fetch you a maximum of 10 points. The job offer needs to be secured before applying for visa. Adaptability determines how ideally you will be able to fit in the Canadian society. Your education or past work experience is evaluated to determine your adaptability. Your spouse’s education or work experience in the country is also taken into account .if you have a relative in the country, you can secure up to 5 marks. Only if your score in the Canadian Skilled Immigration Points Calculator is 67 or above, you will be deemed eligible for a permanent work permit. Country like Canada is worth giving a try. 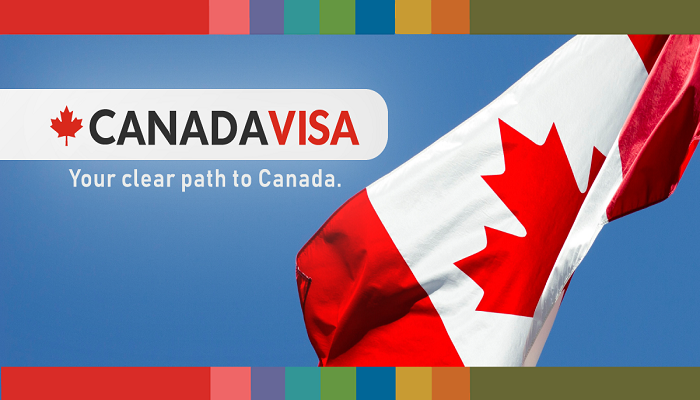 Visa Services Canadian Skilled Immigration Points Calculator. permalink.